WAX REMOVER is an alkaline-based wax stripper for deep removal of organic dirt, greasy surface stains, and greasy dirt, even if stubborn or old. It is also effective on mould, algae and bio residues. It can also be used to remove existing surface treatments and old layers of wax. WAX REMOVER can be used in combination with the SOLVENT STRIPPER for even deeper cleaning to carry out “double wax stripping”. 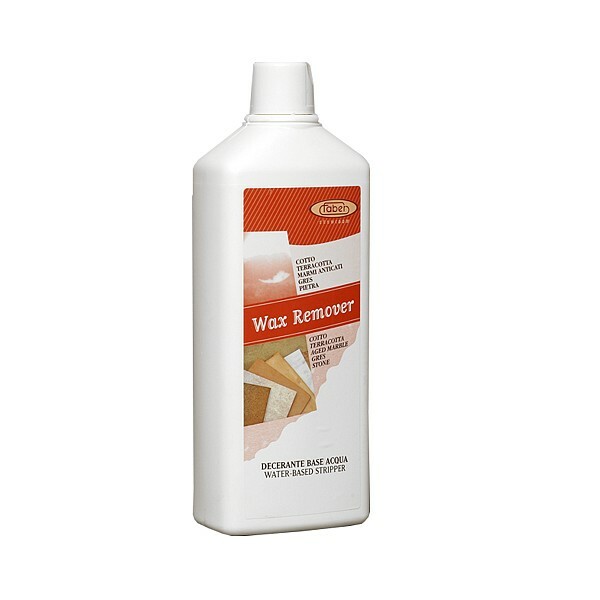 WAX REMOVER can be used – if correctly diluted – on all types of floor or surface. Recommended to remove cement residues from acid-sensitive materials.